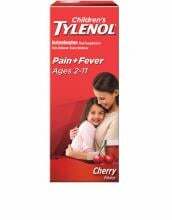 Cuando se trata de bajar la fiebre o aliviar el dolor, TYLENOL® es la marca que recomiendan la mayoría de los pediatras. 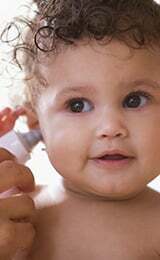 Infants’ TYLENOL® actúa de manera diferente que otros medicamentos para el dolor y la fiebre. No afecta el estómago de los niños. Si tu niño es menor de 2, no olvides consultar a tu médico. Disponible en sabores uva y fresa. Disponible en tiendas y por Internet. Atención: utiliza únicamente la jeringa provista diseñada para usarse con este producto. No uses ningún otro dosificador. Works everytime I need it! As a first time mom I’m learning as I go. 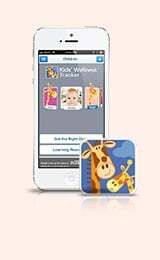 My pediatrician recommended this and based on lots of research I’ve done, Tylenol is the only safe and useful way to help a teething/sick infant. My son is 6 months old and popping 4 teeth at once, I would lose it if I didn’t have Tylenol and had to watch him suffer! Quick and effective! Works in about 30-45 minutes usually. Test out different flavors tho. 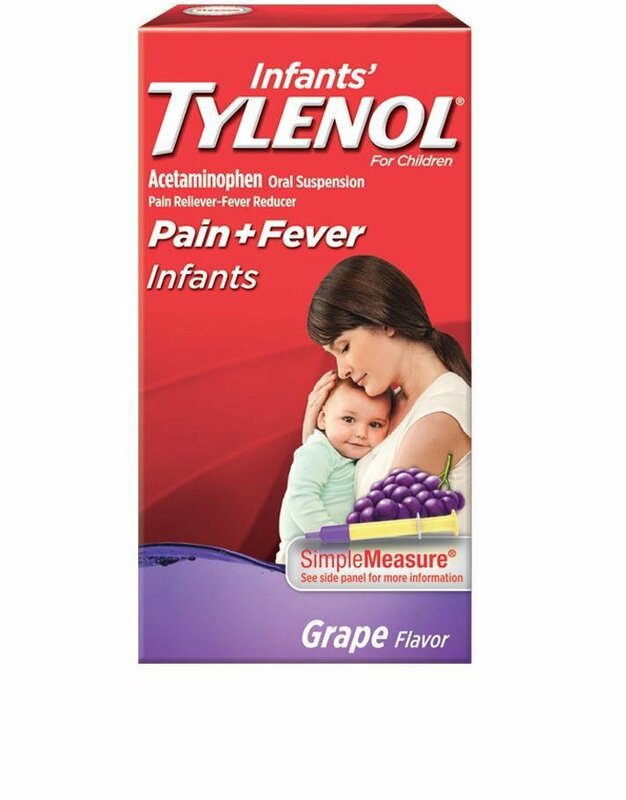 My son would spit half of it out with cherry flavor, but LOVES grape and never spits it out, so I know he got his dose and don’t have to worry about how much of the medicine actually went down. My only issue with Tylenol is the syringe for infants, you can never get all of the medicine out of the tip of syringe. So you’re always wasting some with each time you give it and on the bottle I have the tip is very long.. otherwise I’m happy with this product! ¡Nos alegra saber que nuestro producto ha funcionado tan bien para tu hijo! Nos gustaría saber más acerca de la jeringa que no funciona correctamente. Llámanos 1-877-895-3665, de lunes a viernes de 9:00 a.m. a 5:30 p.m., hora del Este. Esperamos hablar contigo pronto. I have found this product and found it to be very effective. Would recommend it to everyone. This is a very good oral medicine for pain and fever because of its fast action. Its sweet flavor and nice smell also enhance the kids' cooperation!very good product!